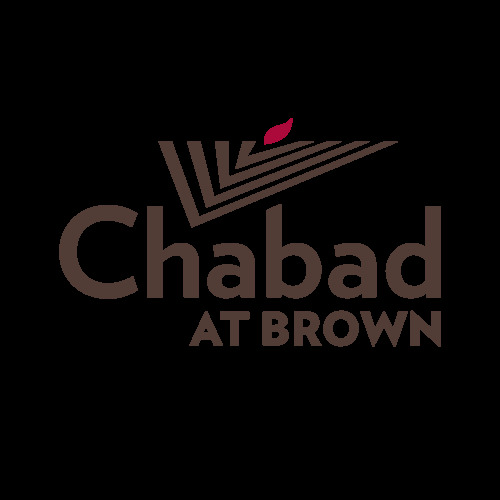 You already love the vibe of Shabbat at your college Chabad House. 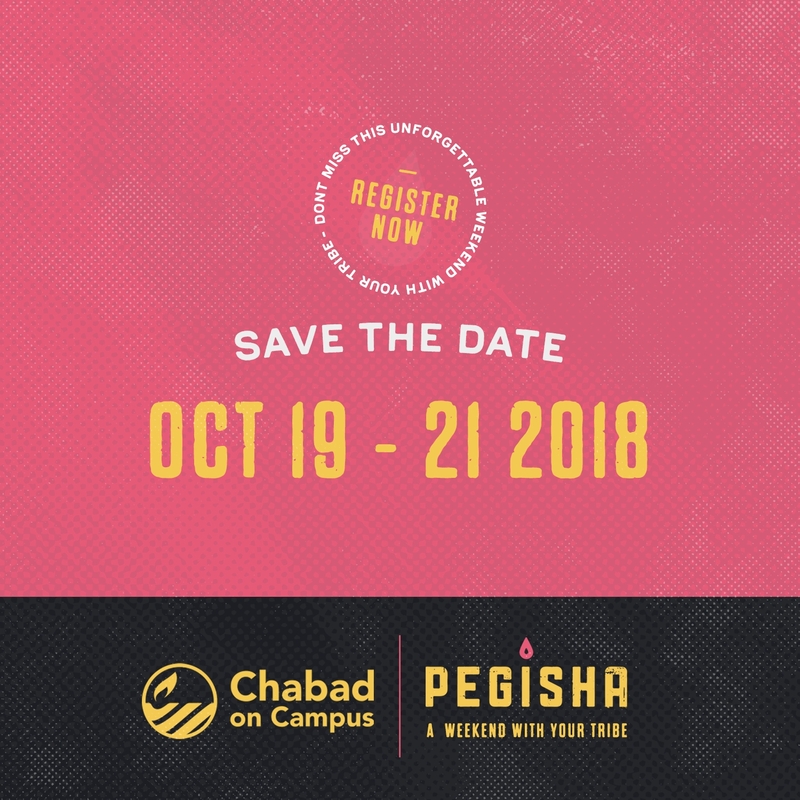 Pegisha does it bigger, better, longer and with way more people. Our weekend Shabbat parties unite hundreds and thousands of Jewish students from your state, your country and beyond for a wild and wonderful weekend of singing, dancing, food and frivolity. Celebrate Shabbat like never before. You might learn a thing or two, too.